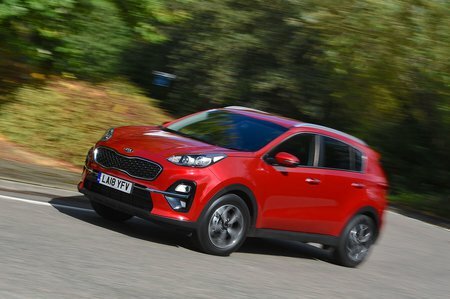 Kia Sportage 1.6T GDi ISG 4 5dr DCT Auto [AWD] 2019 Review | What Car? What Car? will save you at least £2,003, but our approved dealers could save you even more. On top of Edition 25, you get 19in wheels and leather seats. The big wheels alone make it worth avoiding.